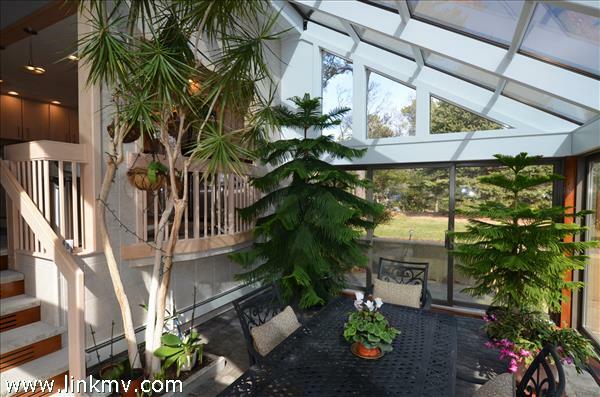 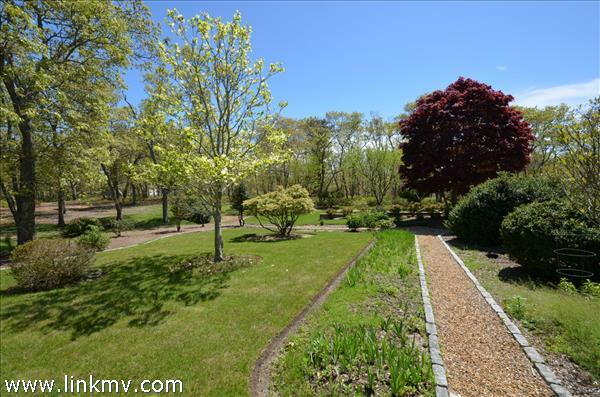 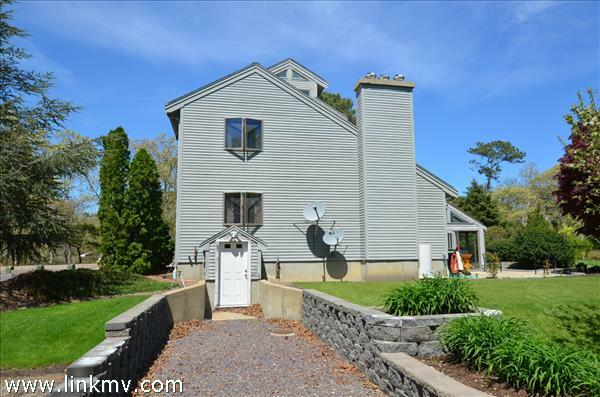 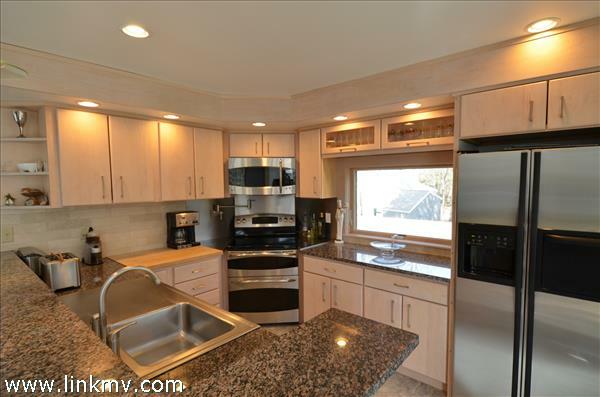 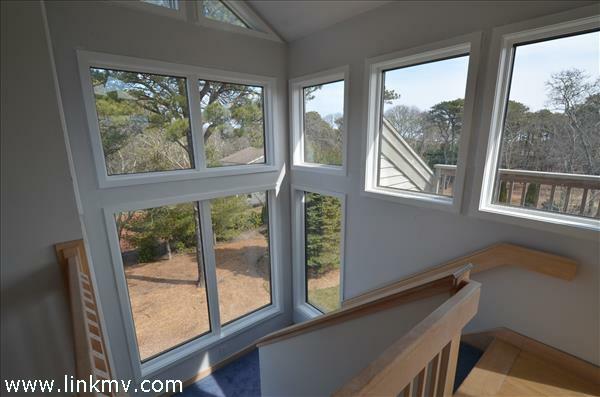 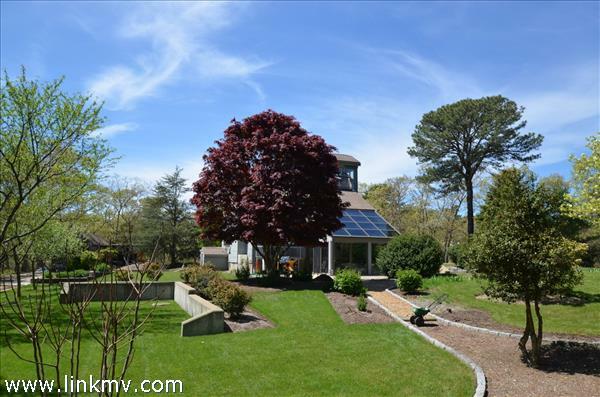 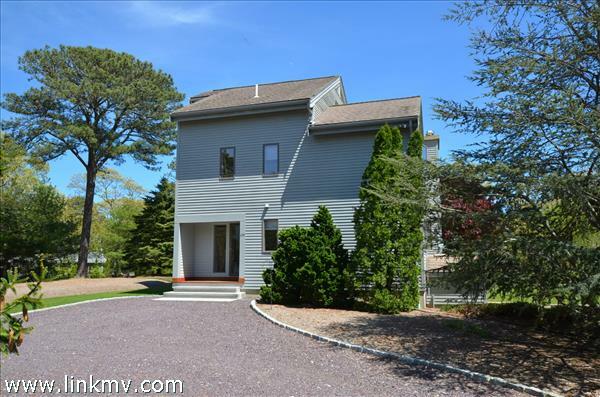 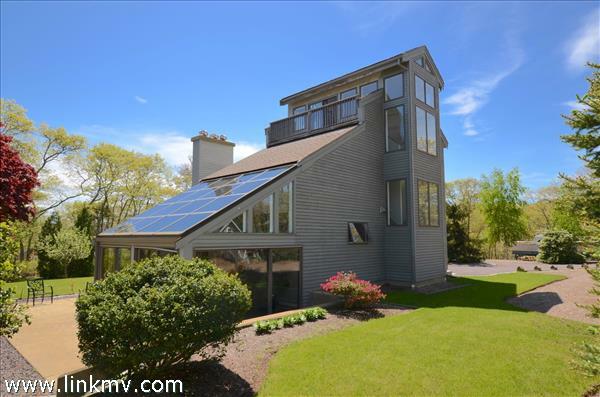 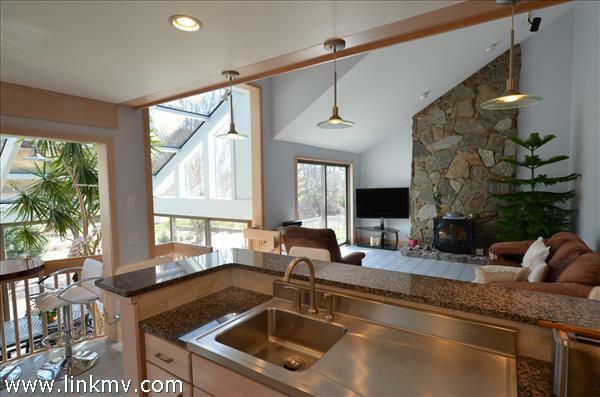 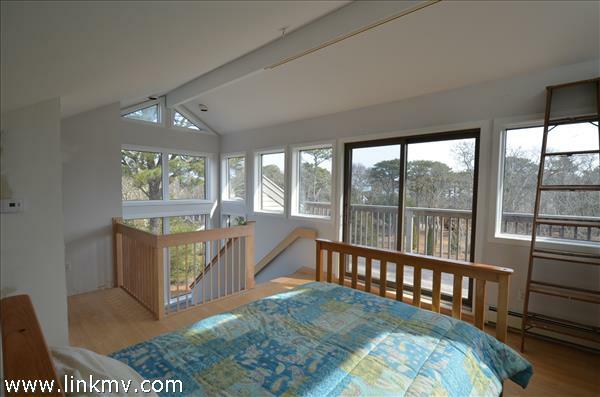 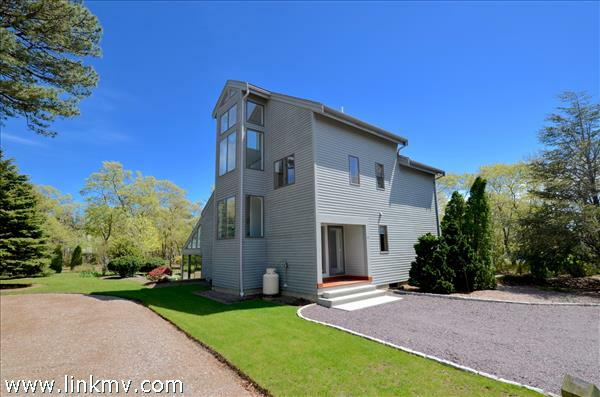 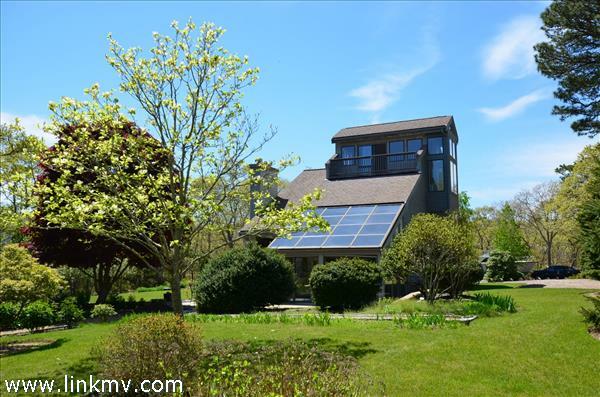 Oak Bluffs located at the entrance of Meadow View Farms in Oak Bluffs~Custom Contemporary Design located in desirable sunny location on a sprawling 1.43 acre lot and abuts greenbelt! 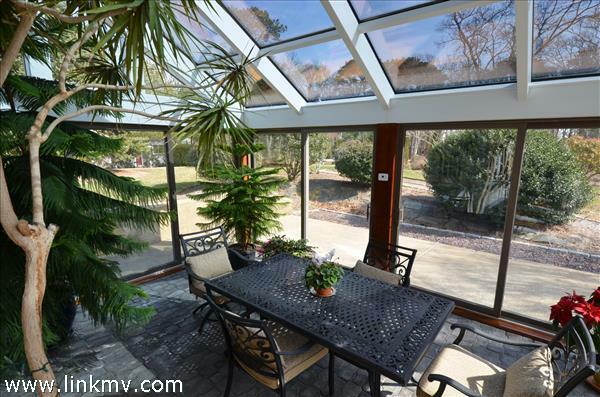 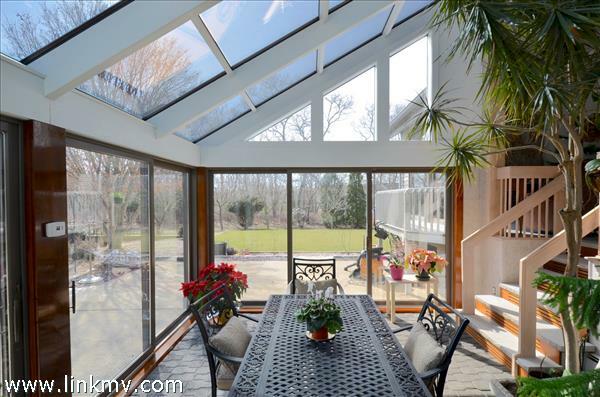 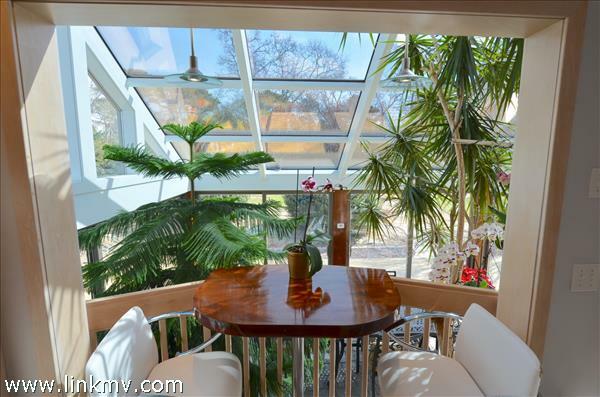 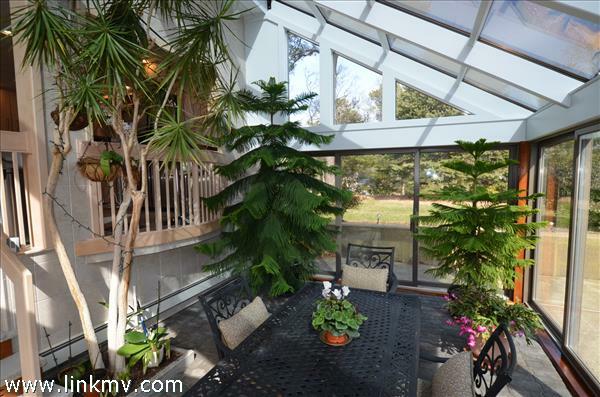 This attractive residence offers an abundance of light throughout the open spacious living dining area and a sun filled solarium offering picturesque views over a tastefully landscaped backyard! 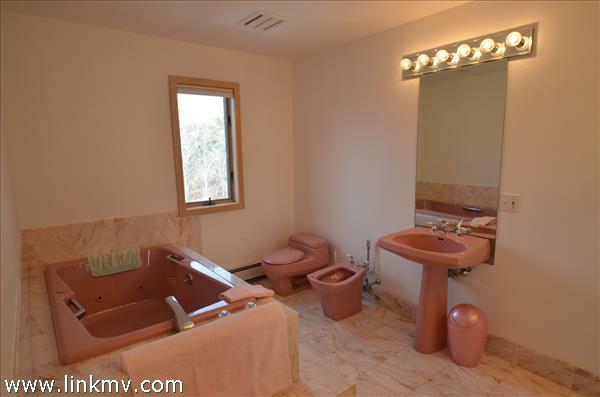 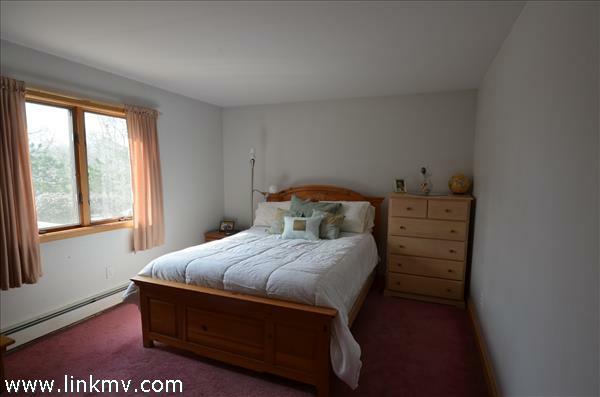 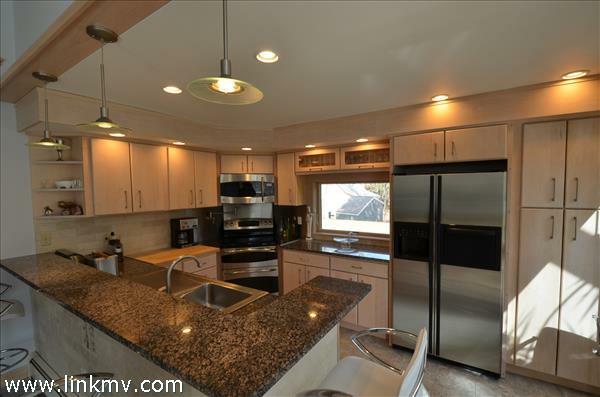 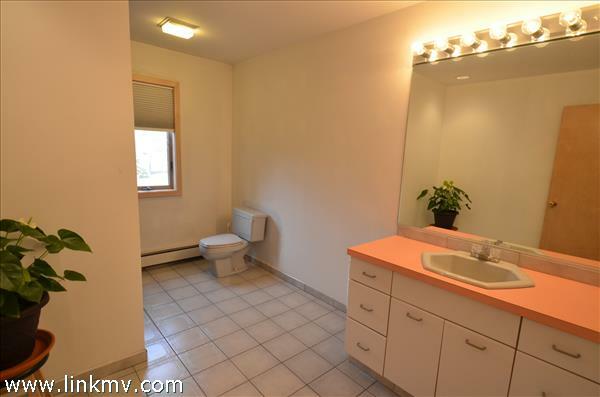 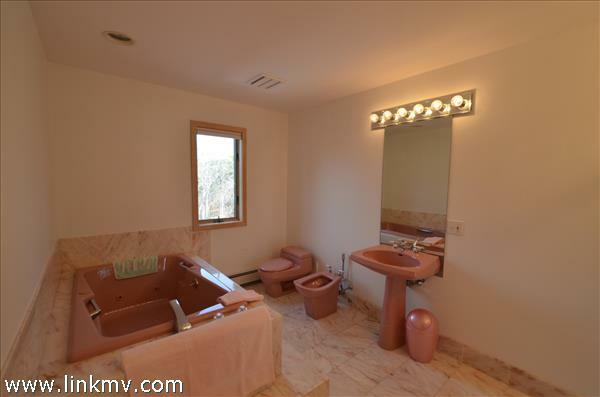 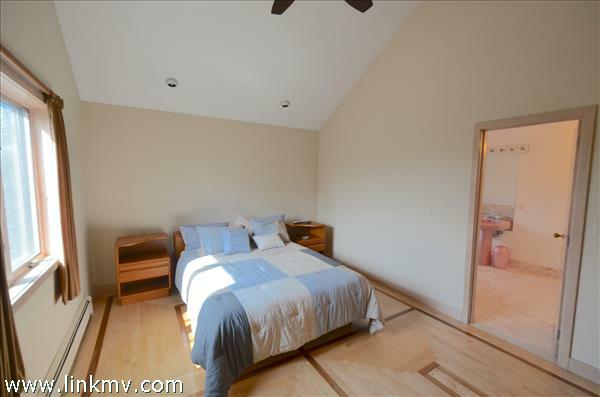 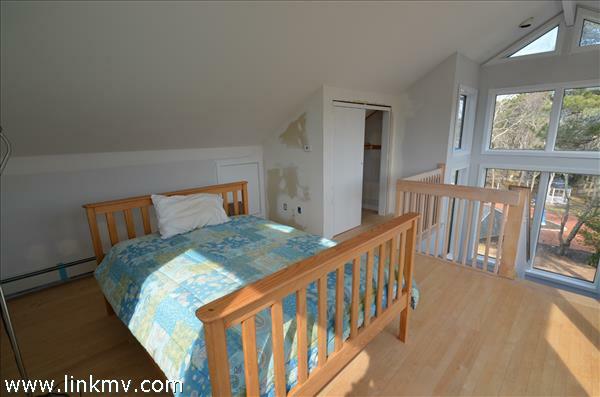 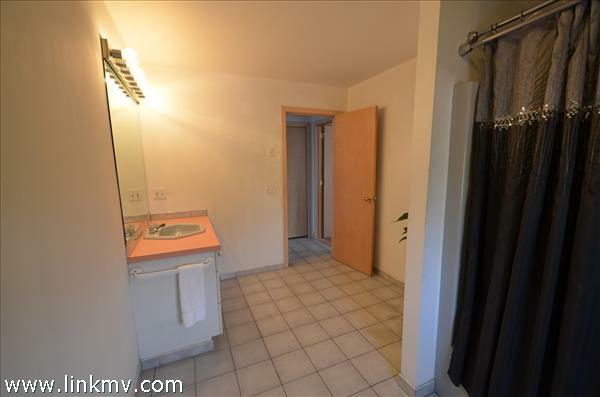 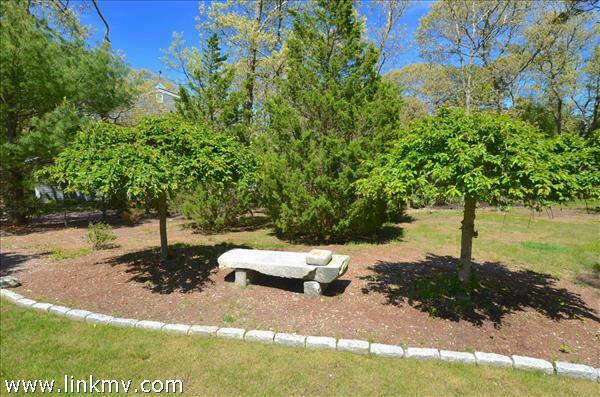 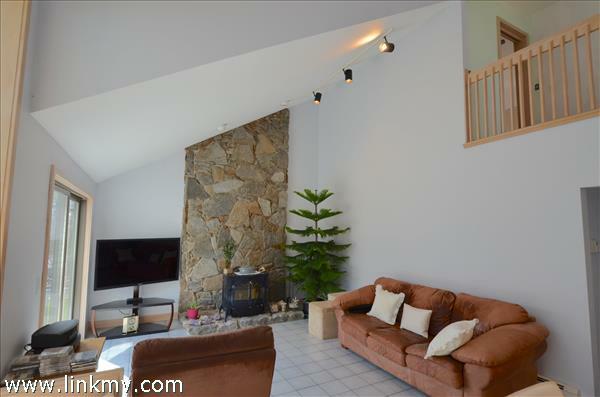 Peaceful setting and meticulously maintained,and recently painted inside! 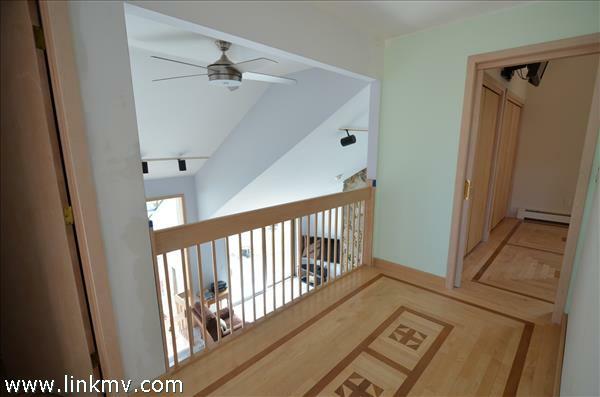 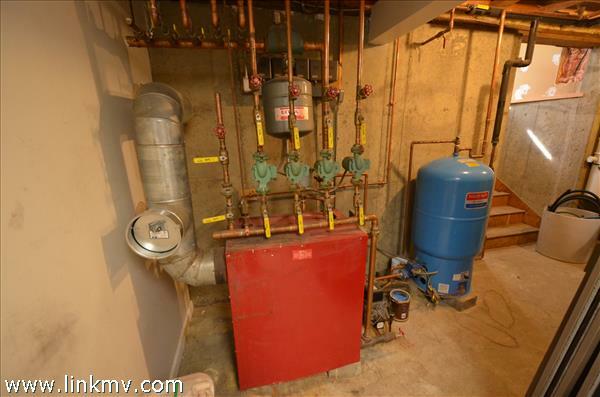 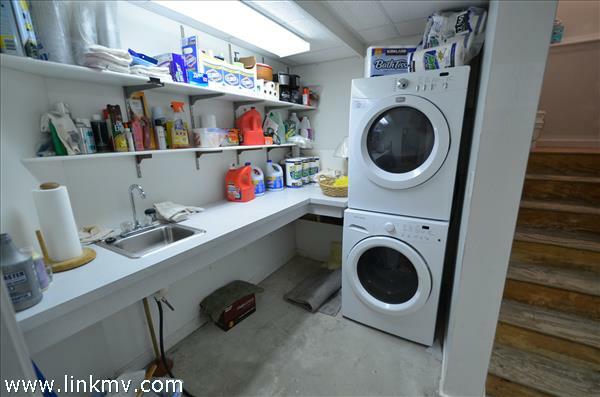 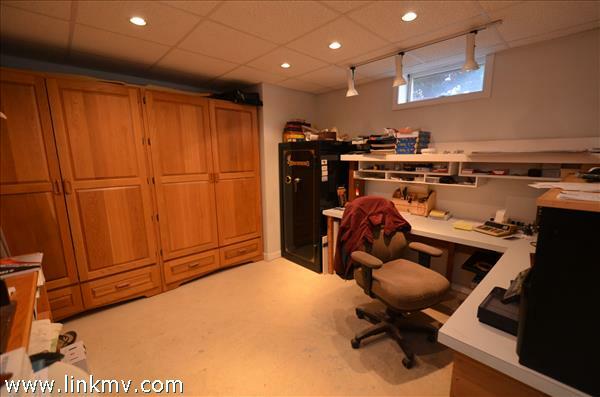 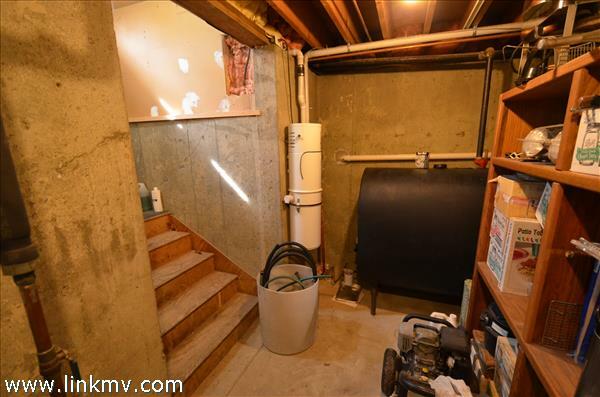 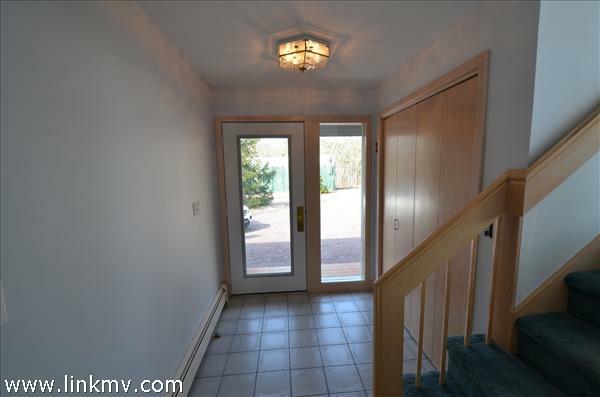 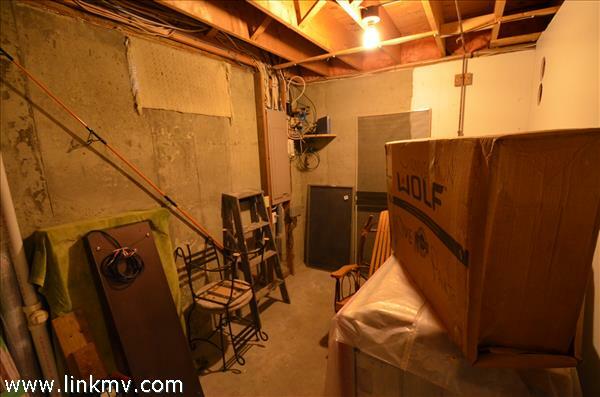 Walk out basement with workshop,office, laundry area and utility room! 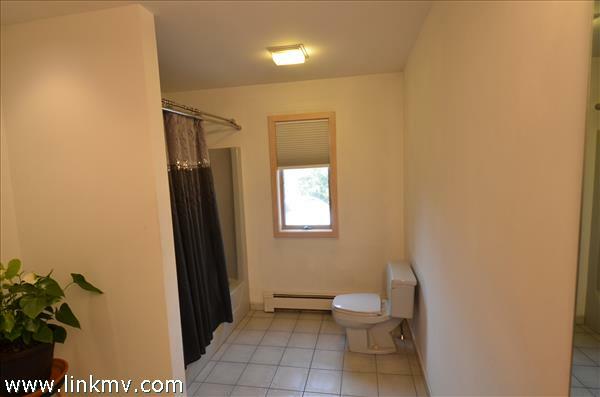 Strong RENTAL POTENTIAL! 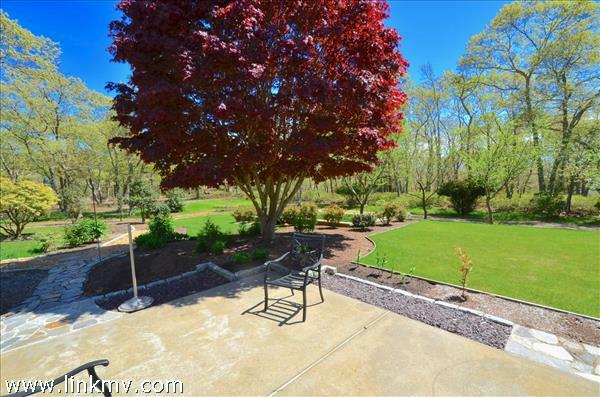 Room for a pool and or garage with town approvals! 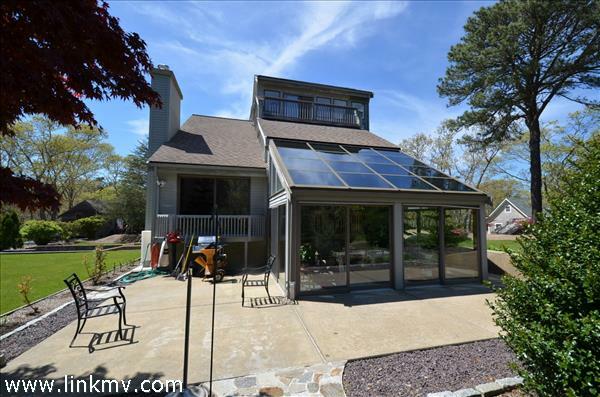 Easy to show call for an appointment to see this unique BEAUTIFUL home!